Widen your world. We are here to help you! Learning a new language comes without restrictions so out-of-school individuals or ordinary people like you at any age level can join the classroom too, all depending on your personal reasons and learning goals in studying English. 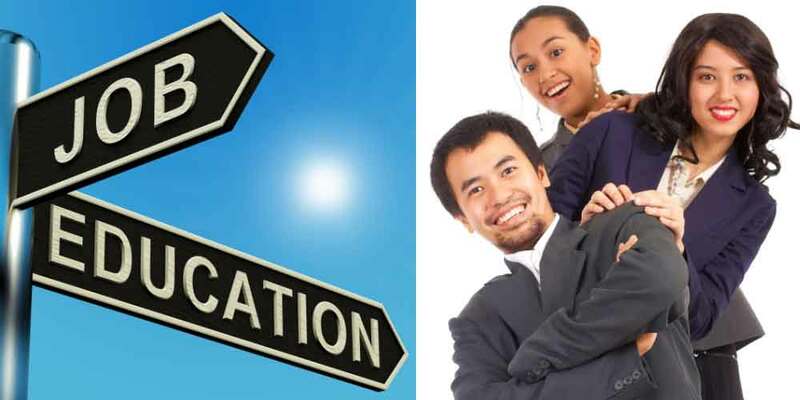 The Adult English Course offers Language Instruction for non-native speakers, English as a Second Language (ESL) classes, Academic Preparation, Test of English as a Foreign Language (TOEFL), Conversation, and Language Upgrading for Professionals. An entrance test is given to new students to check their language skills and will be grouped according to their knowledge and language skills. Each class has a special curriculum to be taken strictly in not less than three-month period. Intensive program study of grammar, vocabulary and terminologies are taught in each class using different learning tools, in a method fun and interesting enough for the students to carry on to their next level. Assessments are given to test their understanding after each course/level is finished, to be able to proceed to the next higher level. Grades and Certificates are also provided after each level. Registration for Adult English Course – English as a Second Language (ESL) classes begins in November, 2015. Adults can register for morning, evening, or weekend English classes at English Buzz at Jl.Ayani Utara No.303, Denpasar Bali. 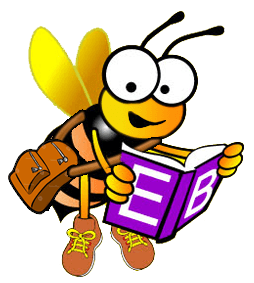 Interested adults should go to English Buzz in person to register and pay corresponding fees. Payment thru banks is also available. For any inquiry, send us an email at info@englishbuzz.org. Should you have other topics/lessons that you would like the teacher to discuss or teach, please talk to our Teacher Coordinator to consider your request. We are always happy to help our students learn English in a variety of ways.